Even today, he can’t bring himself to stretch out in his own king-sized bed, and his eyes flash instinctively awake at 2:45 a.m. — as so long required — for breakfast. 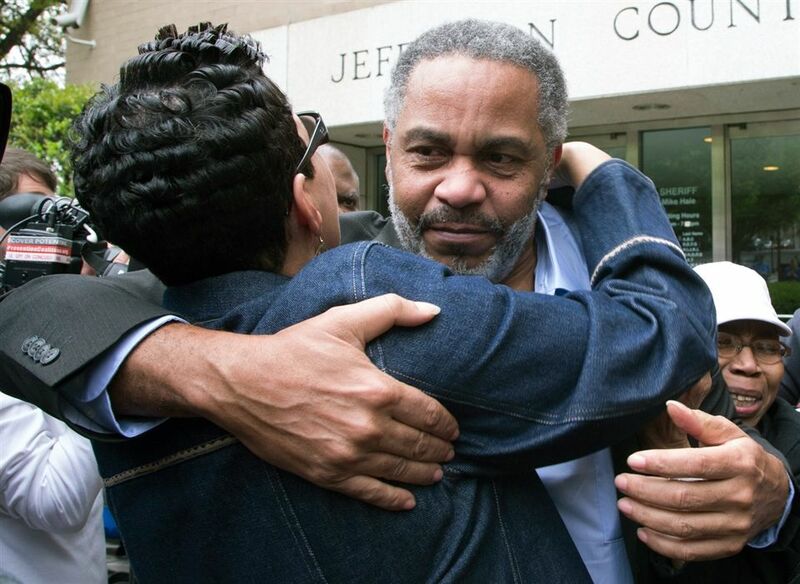 Anthony Ray Hinton — wrongfully arrested, charged, and convicted of capital murder in 1985 — suffered nearly 30 years cramped in a tiny cell on Alabama’s Death Row before being exonerated in 2015. He traveled to Connecticut to share his powerful story with Brunswick School and Greenwich Academy students at a joint Upper School assembly at GA on Thursday, January 31. 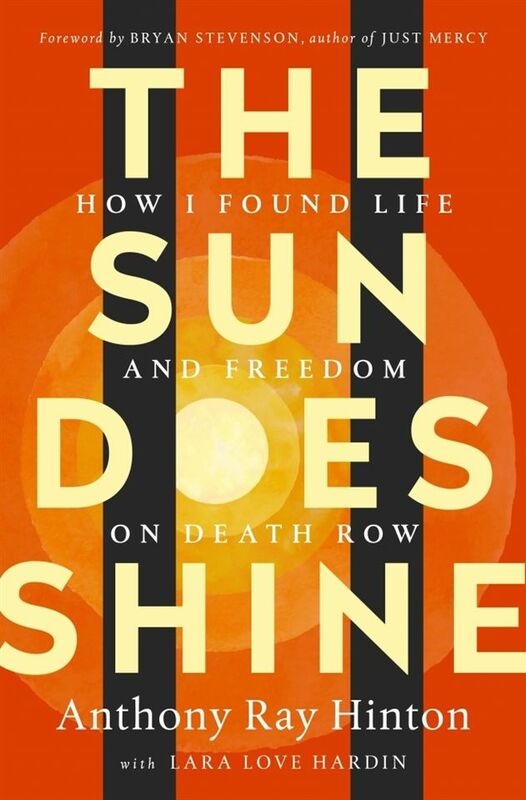 Hinton is the author of New York Times bestseller The Sun Does Shine: How I Found Life and Freedom on Death Row, which details his dramatic journey from the day he was first imprisoned until the day he won back his freedom, three long decades later. After spending his first three years in prison in silence, Hinton resolved not to let the system that took away his freedom control his inner “joy,” and powered his endurance through a triumph of his own imagination. Hinton and his lawyer, Bryan Stevenson of the Equal Justice Initiative, never stopped fighting for justice, ultimately earning the right to a new trial upon rule of the United States Supreme Court. Ballistics experts undermined the state’s case — and Hinton walked through the doors of Jefferson County Jail a free man on April 3, 2015. “What would you do if you were arrested for a crime you didn’t commit? What would you do if the legal system saw you for the color of your skin rather than the facts of your case? What would you do if, after 30 years, you were finally set free?